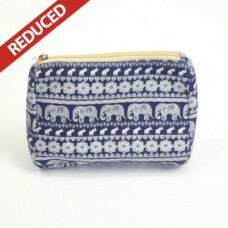 Extra Large Italian Zipped Leather Purse or Clutch bag - can be used as a make-up bag Lots of colour..
Lovely practical bag for a week-end or longer!Detailed Elephant design on a solid coloured back.. 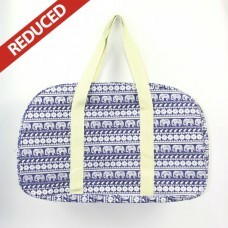 Detailed Elephant print design on a navy background1 main zip fastening.Fully lined inside.Canvas st.. 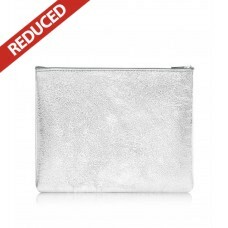 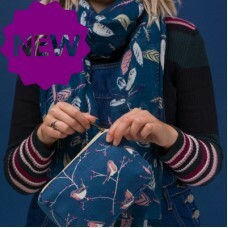 Treat yourself to this lovely make up bag and see the matching accessories - purse, scarf and glasse..